Boys who join the Cub Scout program on June 1, 2015, or later must complete the Bobcat requirements listed below before earning the rank badge for their school or birth year. Tiger Cub, Wolf, Bear, or Webelos. 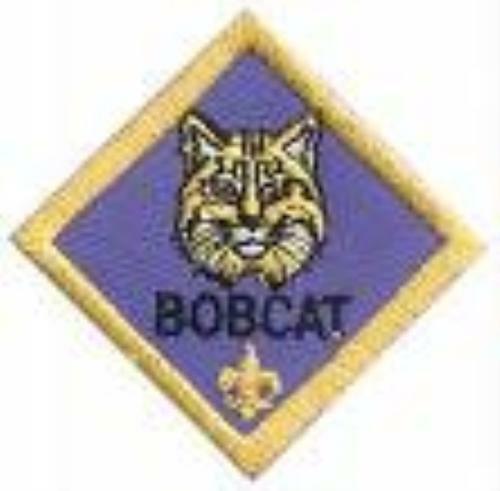 A boy must complete the Bobcat requirements, which include demonstrating his understanding of Scouting's core values. With your adult partner, complete the exercises in the parent's guide, "How to Protect Your Children from Child Abuse." —Bobcat Requirements.